High School and Higher Secondary School Regional Conference - Thapovanam Public School, Manakala, Adoor (September 5-7). MGOCSM High School and Higherr Secondary School Confernce was held at Adoor was Inaugurated by MGOCSM President H.G Zacharias Mar Aprem Matropolitan. 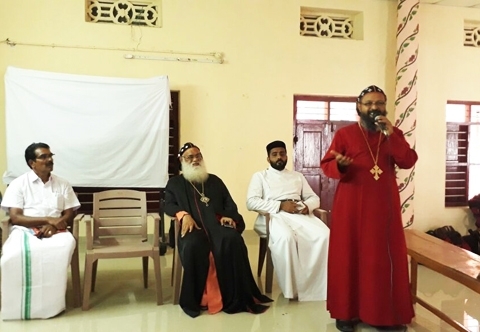 A Total of 100 delegates participated from Adoor Kadampanad, Mavelikara, Thumpamon and Nilakel Diocese. Special Training Session was conducted under the JCI Trainers. Concluding Session was Inaugurated by H.G Dr. Gheevarghese Mar Coorilose Metropolitan.